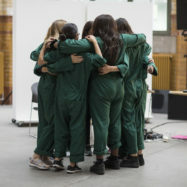 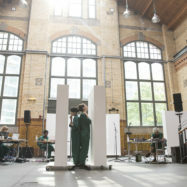 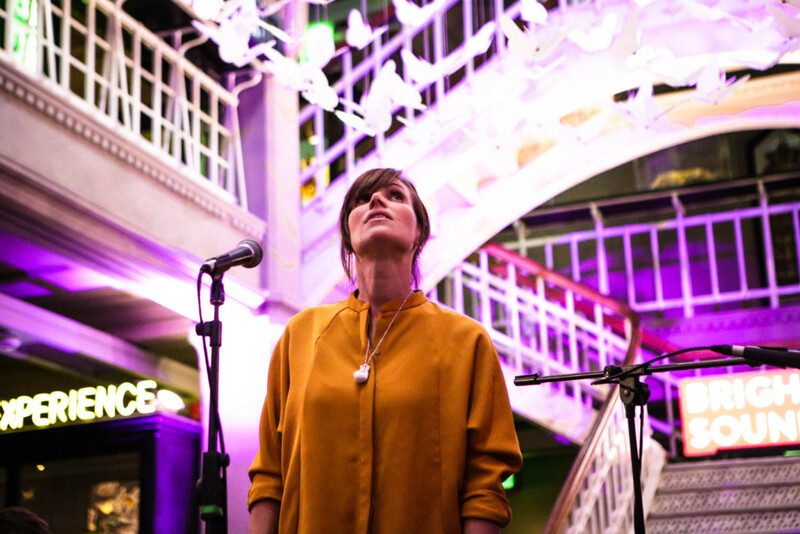 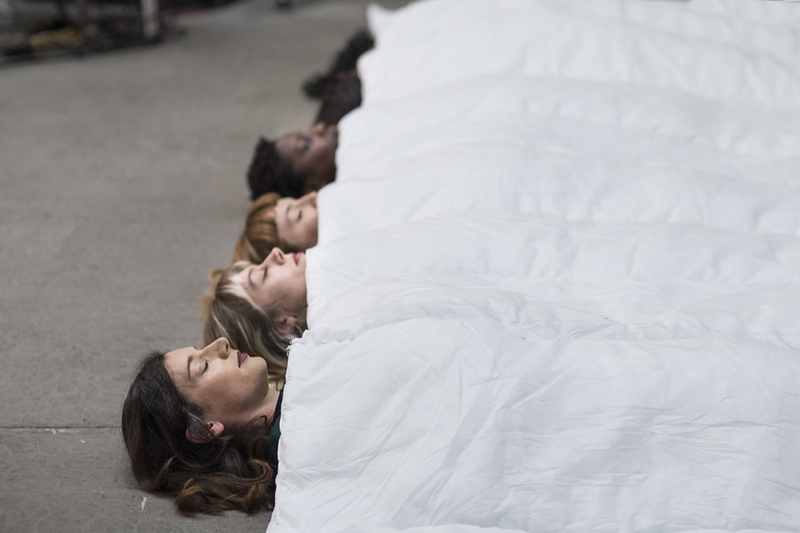 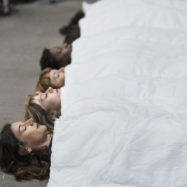 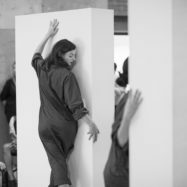 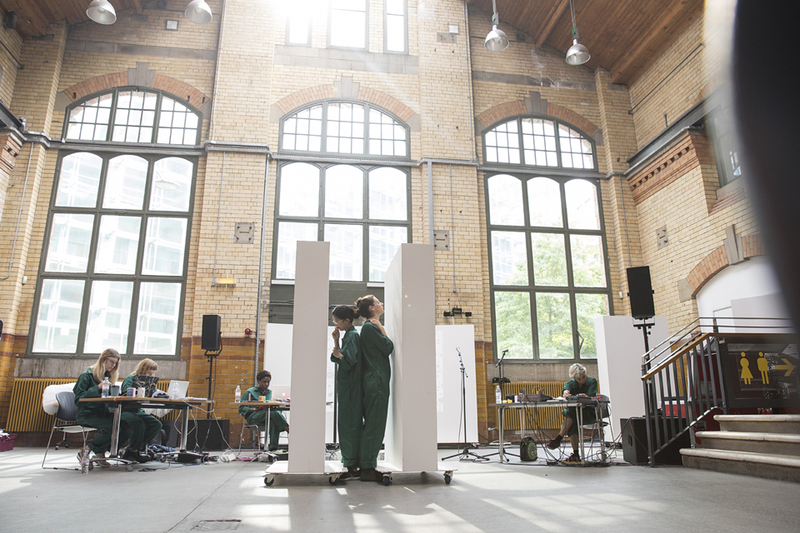 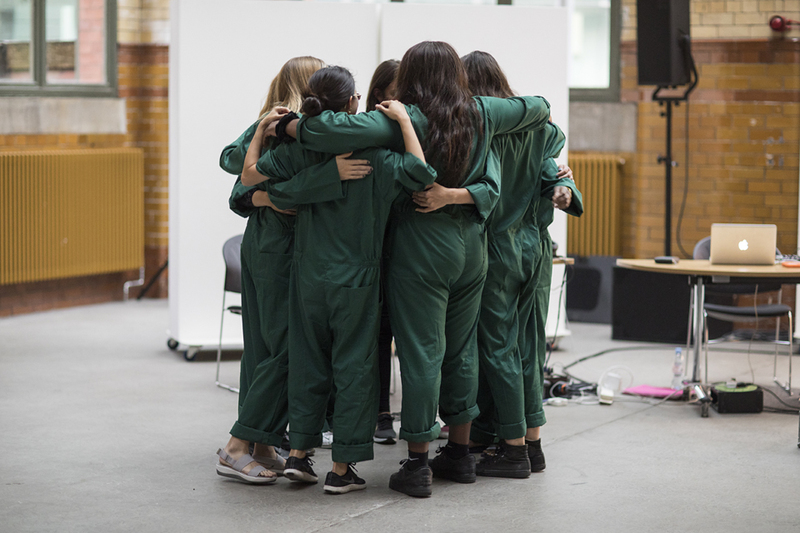 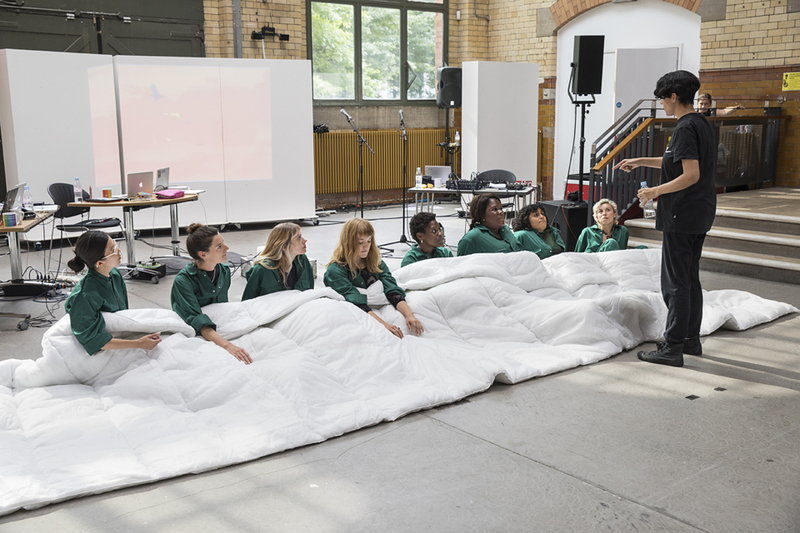 On Thursday 12 July we hosted two free gigs at two of Manchester’s most iconic museums – showcasing new work created on two very different artistic residencies. 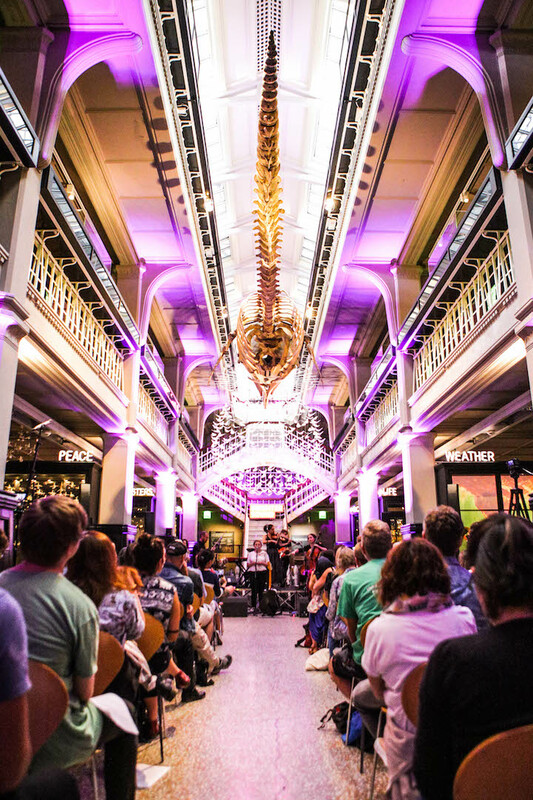 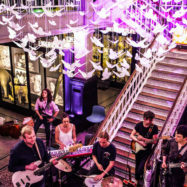 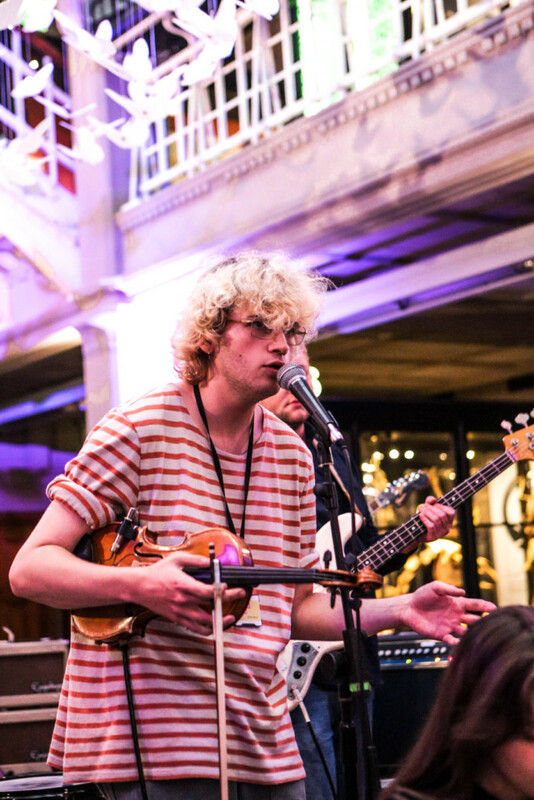 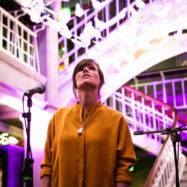 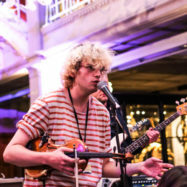 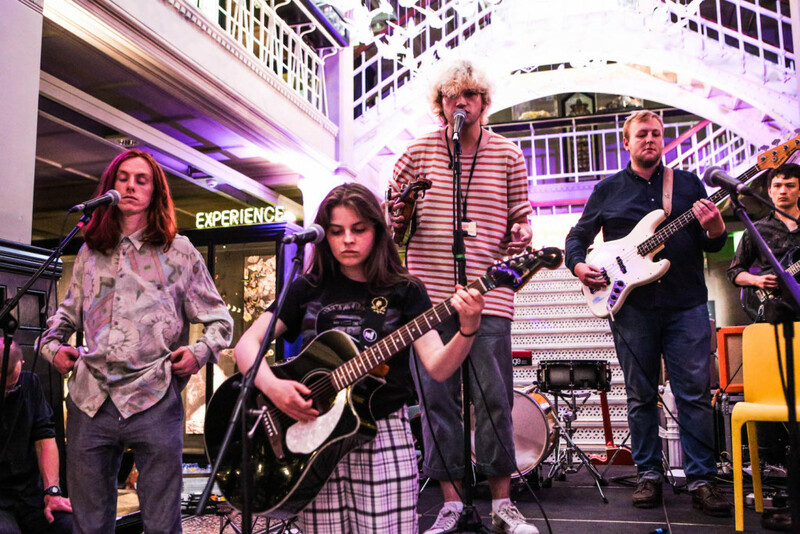 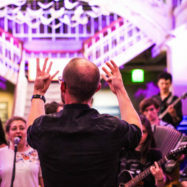 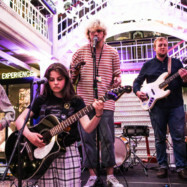 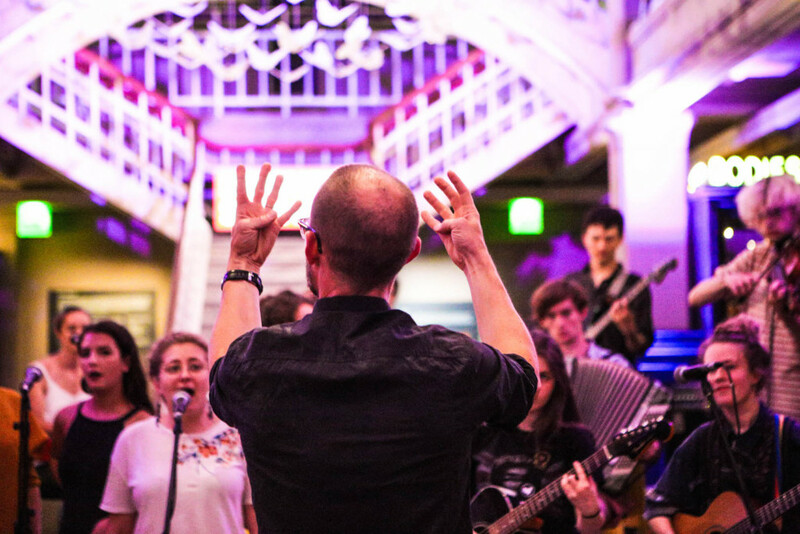 At the Manchester Museum 15 young musicians showcased new work they had created, inspired by the museums collections including the enormous whale skeleton and the flurry of white winged moths within the Living Worlds Gallery. 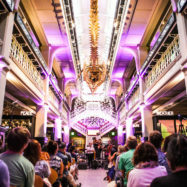 Created under the artistic guidance of award-winning artists John Barber and James Redwood from the band Firefly Burning. 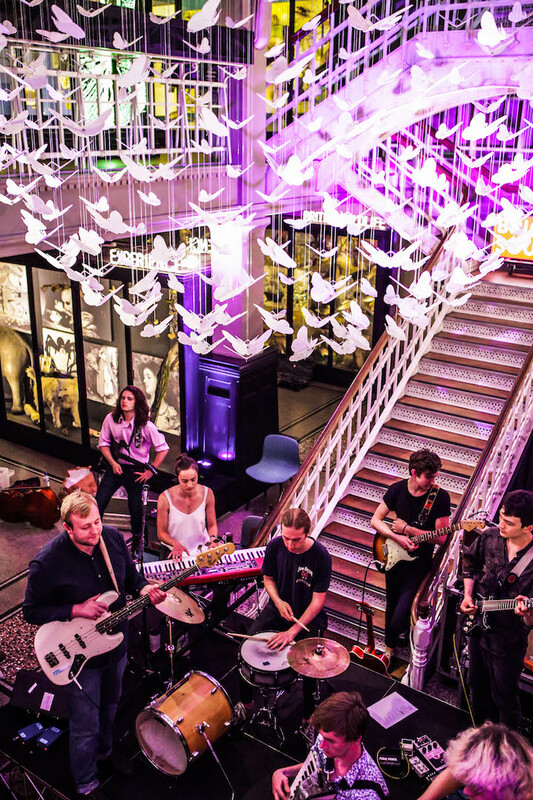 Meanwhile across the city at People’s History Museum, our latest Both Sides Now residency showcased new music and art created by eight women (a mixture of sound artists, visual artists, music producers and DJs), taking inspiration from the museums new exhibition Represent! 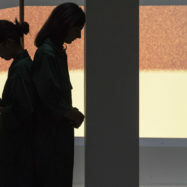 Voices 100 Years On. 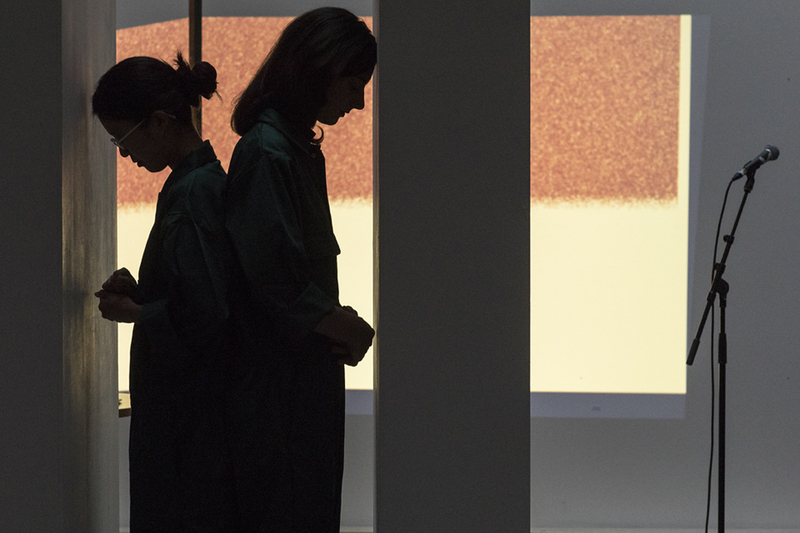 Directed by composer, producer and conceptual artist Fatima Al Qadiri, and developed in collaboration with curator and researcher Amal Khalaf.